From my porch, October is feeling very flirty. She is in full color, and the late afternoon sun reflecting off her leaves is nothing short of magnificent. Hershey pounces across the yard, loving the leaf cover and the crunch under her paws. Sweet Bear has strung white twinkle lights on the porch, and they cast a whimsical glow. In a manner of minutes, autumn’s symphony has changed key. Crickets and frogs now carry the tenor and bass line melody. Late shade swallows up sunset. October dons dusk like a favorite bulky sweater. Fall is my glory! October and November are my old favorite friends, and they seem to dash by me in a blur. There is a snarky stack of ungraded paper waiting for me…but I am learning to put on brakes. 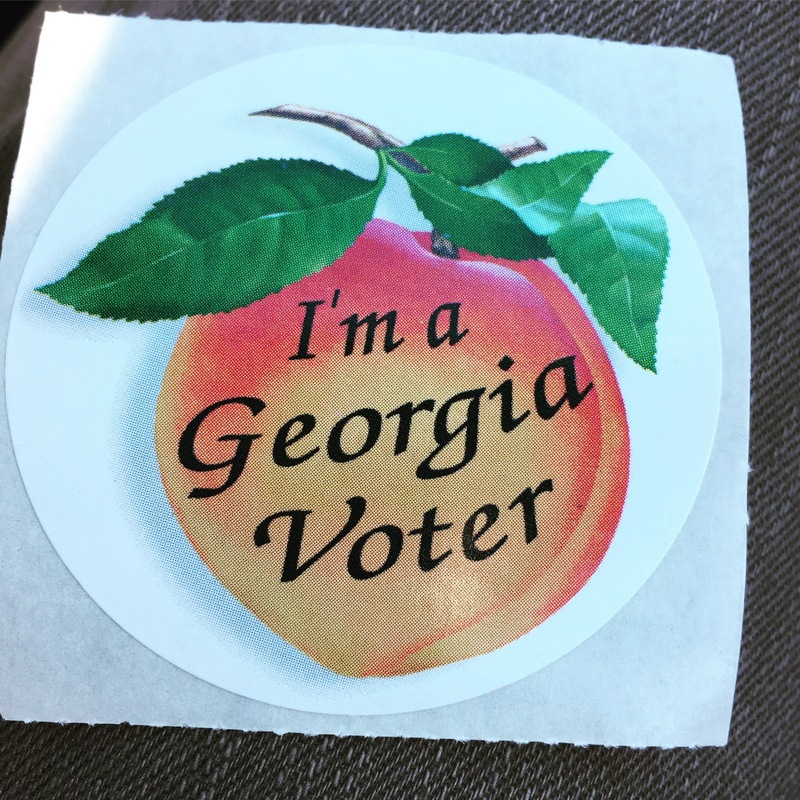 By the way…I voted today. What has happened in our crazy consumer driven society? A devious plot is at hand to render all food items pumpkin spiced this season. Heaven help us! Stop the insanity. For the love of Oreos, people! Some things need to be left alone. I, myself, am a devoted pumpkin enthusiast. Being a pumpkin enthusiast means I will not buy pumpkin pie spiced or artificially flavored pumpkin purchases. Remember, pumpkin spice is heavy on the cinnamon. I want pumpkin items that actually have REAL PUMPKIN in them. I try to avoid the purchase of highly processed artificially flavored food. There is something terribly sad about artificially flavored pumpkin items. It’s like an aluminum Christmas tree. Tragic, I tell you. Below are a few pumpkin recipes I found on Pinterest that are truly yummy. They are not my recipes, but they are heavenly in the pumpkin department. Give the artificially flavored pumpkin pie spiced craze the boot! Enjoy real pumpkin! Food manufacturers are making a fortune off of pitiful consumers by promising a product to be remembered for its pumpkin flavor. Sadly, most pumpkin flavored products are only remembered because they taste awful. Save your money. Buy a can of pumpkin and a jar of pumpkin pie spices. Bake something delicious that is not loaded with preservatives and artificial flavorings. This post is probably considered trivial to those of you who do not fancy pumpkin.